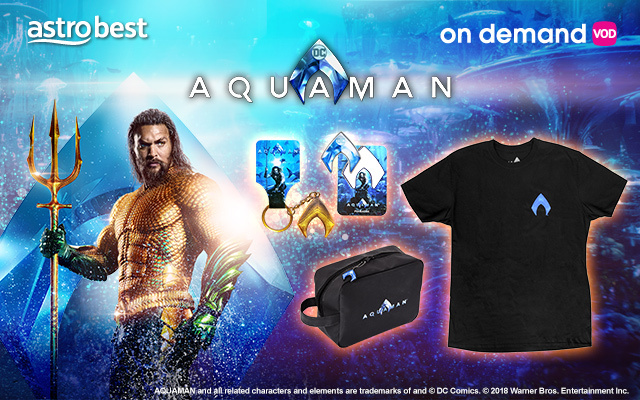 Every 10th purchaser on demand will receive an exclusive Aquaman goody bag. T&Cs apply. 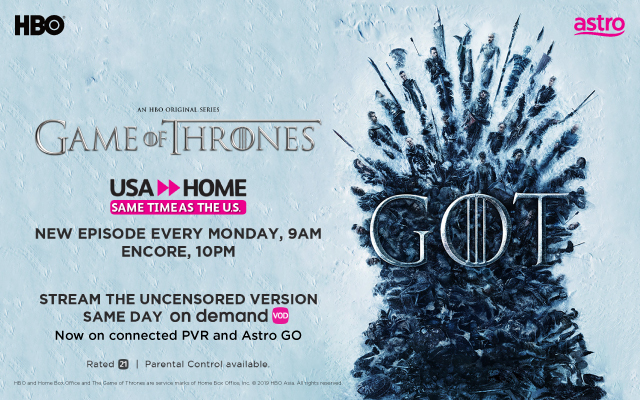 Promote tune into Game of Thrones 2nd Episode that will air 22 April. 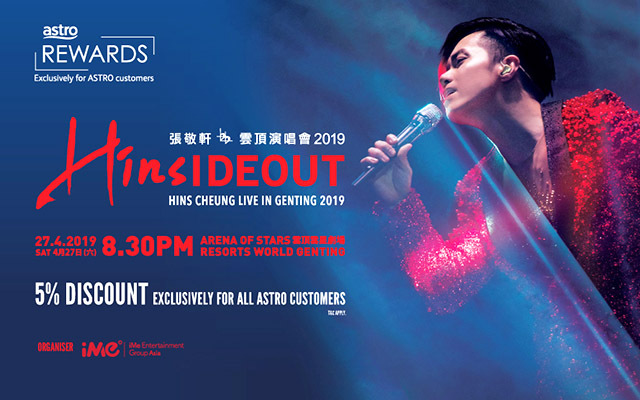 Cantopop heartthrob Hins Cheung is back! 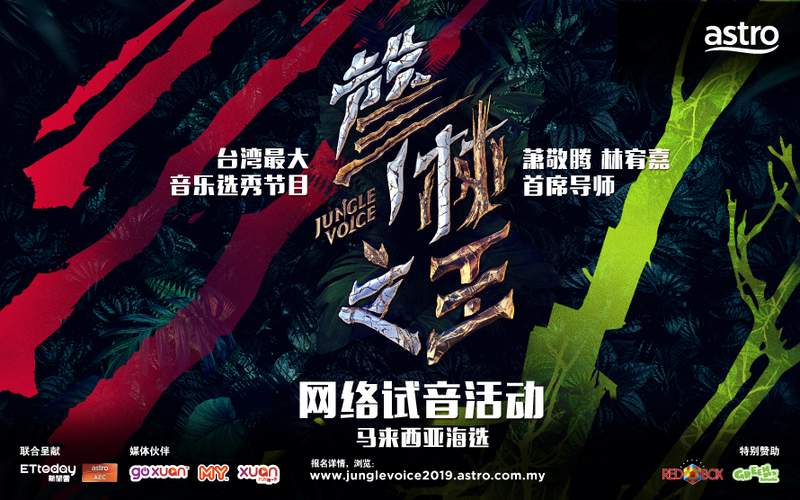 Get your ticket now at 5% discount! 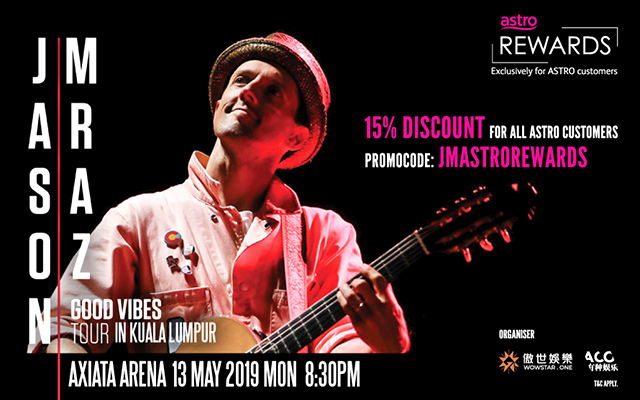 Jason Mraz fans, wait no more! 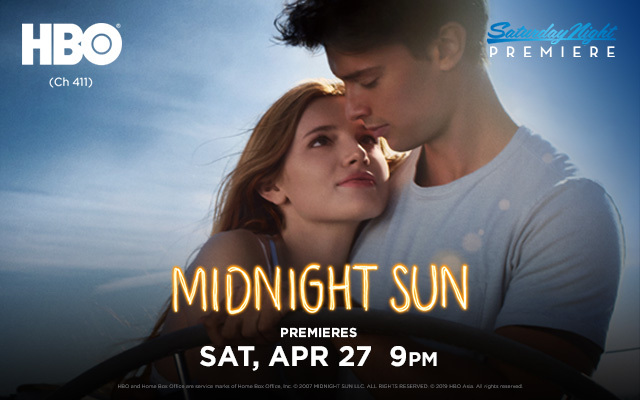 Get your tickets now at 15% off at rewards.astro.com.my! A 90s heartthrob, Leon Lai is here. 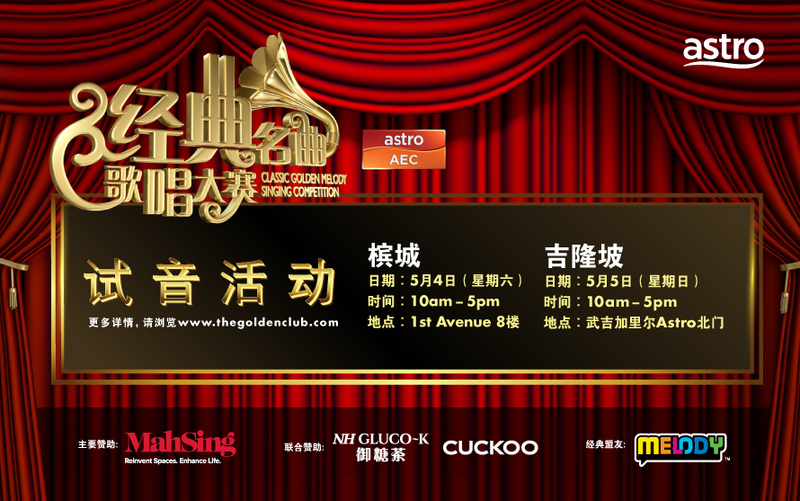 Be ready to be captured by his melodious voice and incredible talent. Get your ticket now at 5% discount off! Find out more on rewards.astro.com.my. 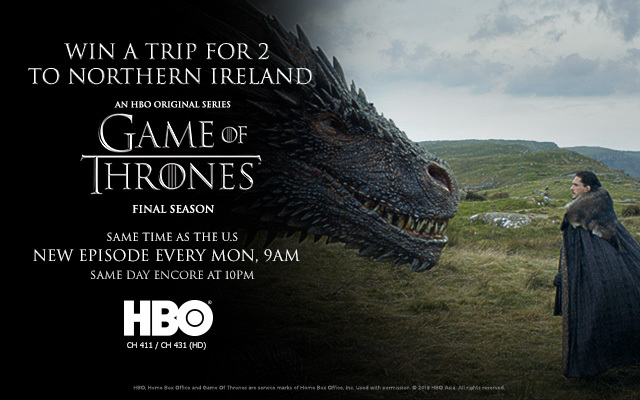 Get immersed into the world of Game Of Thrones on the trip! Visit the famous Causeway Coastal Route, enter The Dark Hedges, be spell-bound by Winterfell at Castle Ward. Join now! 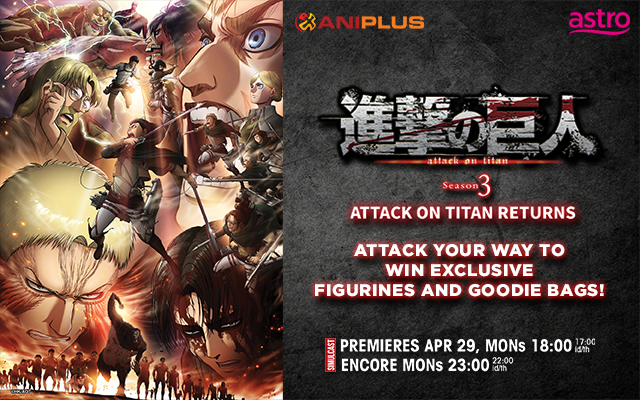 Win Exclusive AOT figurines & goodie bags! Click on this banner, follow us on FB or insta, comment on your favourite character and tag a friend. Its that simple! 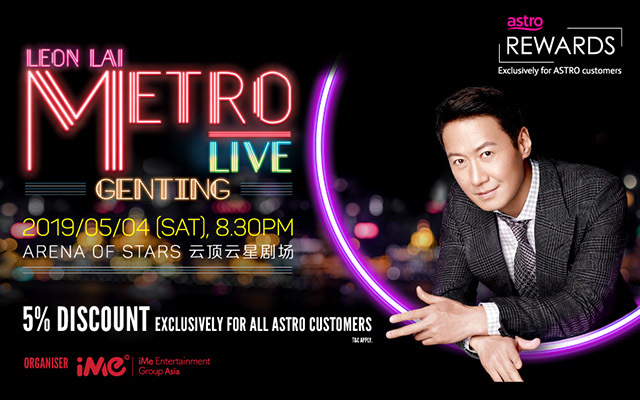 Search Astro's world of entertainment to discover the latest and greatest in the local and international scene.